Al-Shuraim is one of the most acclaimed reciters of the Quran. He was born in Riyadh, Saudi Arabia in 1966 (1386 H). 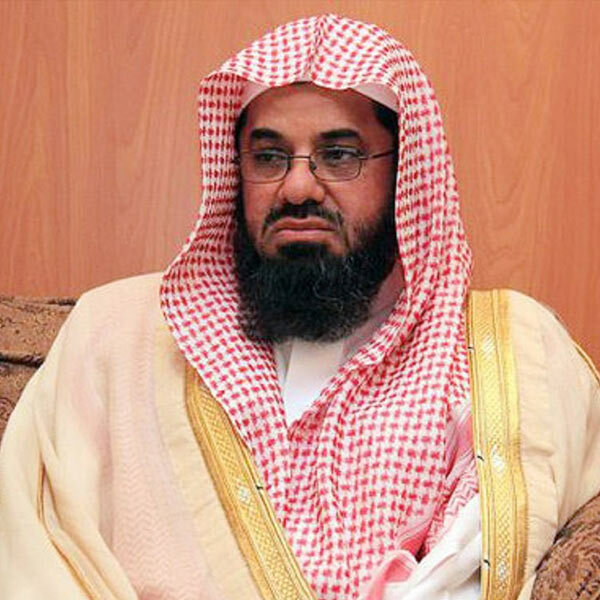 he graduated from the University of Imam Mohamed Bin S`aud and then joined the High institute of Magistracy. Al-Shuraim teachers were as eminent as Sheikh Abdul-Aziz Bin Baz, Abduillah Al-Jabrin, Abdullah Bin `Ukail, Abdur-Rahman Al Barrak and others. In 1992, Al-Shuraim was nominated by the King of Saudi Arabia Imam and Priest (Khatib) of the Grand Mosque. He was also appointed as a judge in the Saudian High Court.